This privacy statement sets out how The Friends of Palmeira and Adelaide (FOPA) uses and protects any information that you give when you use this website.  FOPA is committed to ensuring that your privacy is protected. Should we ask you to provide certain information by which you can be identified when using this website, then you can be assured that it will only be used in accordance with this privacy statement. FOPA may change this statement from time to time. You should check this page from time to time to ensure that you are happy with any changes. This statement is effective from 24/4/2012. We may use information about FOPA members to ensure that our membership properly represents the population served by FOPA. From time to time, we will contact FOPA members for the purposes of informing them of events and news relating to FOPA. We will not use the information for any marketing purposes. We control and / or process any personal information about you electronically using the following lawful bases. Google Analytics is Google’s free web analytics tool that helps website owners understand how their visitors engage with their website. Google Analytics collects information anonymously, and much like examining footprints in sand, it reports website trends without identifying individual visitors. Analytics uses its own cookie to track visitor interactions. The cookie is used to store information, such as what time the current visit occurred, whether the visitor has been to the site before, and what site referred the visitor to the web page. Google Analytics customers can view a variety of reports about how visitors interact with their website so they can improve their website and how people find it. A different cookie is used for each website, and visitors are not tracked across multiple sites. To disable this type of cookie, some browsers will indicate when a cookie is being sent and allow you to decline cookies on a case-by-case basis. In addition to declining cookies, you can also install the Google Analytics Opt-out Add-on in your browser, which prevents Google Analytics from collecting information about your website visits.